Workshops and seminars conducted by TAKX Solutions are designed and delivered by specialists in their fields with a wealth of practical experience. 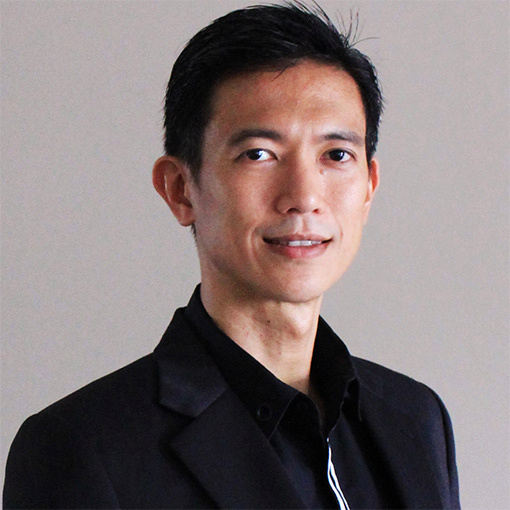 A former Inland Revenue Authority of Singapore Senior Tax Officer backed by 6 years of hands-on experience in managing and solving difficult tax returns, Andre has more than a decade of GST training experience. George has over 20 years of practical experience in the areas of credit management, debt collection and credit insurance. He has worked with various organisations including Le Meridien Hotel, Transnational Group of Companies, Vikay Industrial Ltd and Dun & Bradstreet, providing credit reports and debt collection services including legal pursuits to recover debts all over the world. 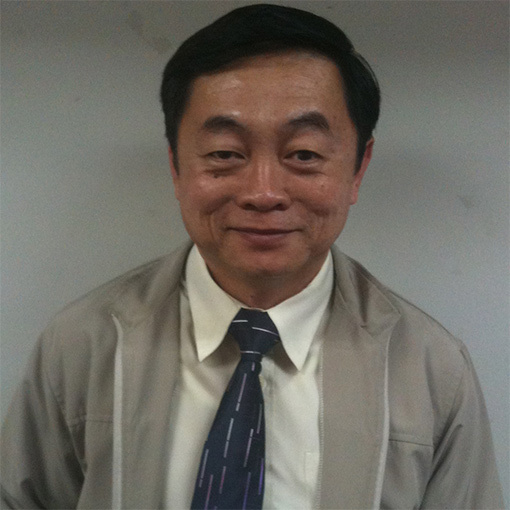 Mr Lim has extensive experience in the areas of consultancy and lecturing. His forte in the field of consultancy lies in the areas of designing and implementation of internal control systems, as well as data processing and information system design. 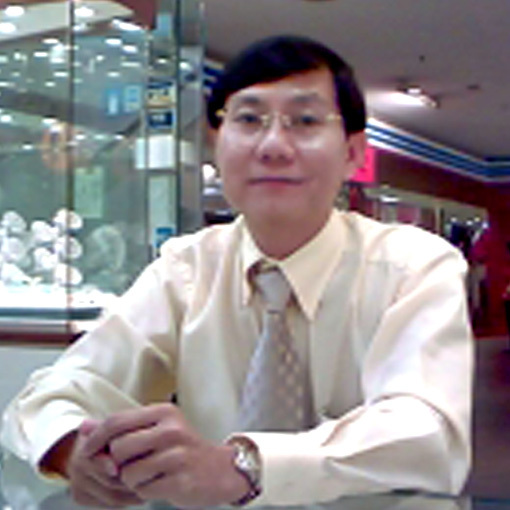 Mr Lim has been practising as a Certified Public Accountant for over 15 years. 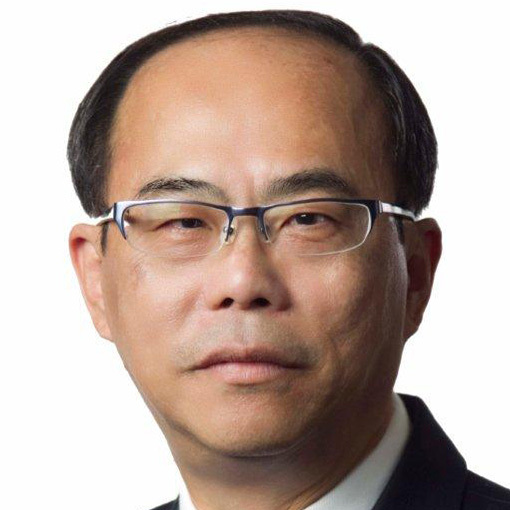 Prior to that he had worked in internal audit, regional accounting and tax compliance and he last held the position of CEO in a public listed company. He is currently a Tax Director with a Public Accounting Corporation. 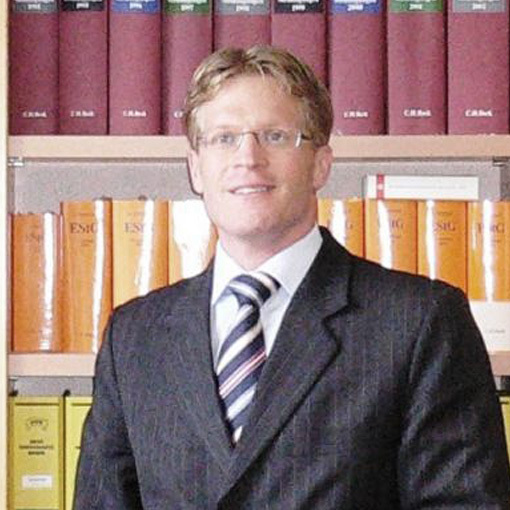 Managing Director of Herrmann Consulting PAC, Michel has over 13 years of experience in the accounting and tax advisory business. 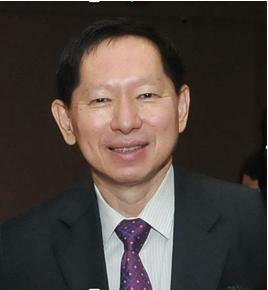 Nelson is an Accredited Tax Advisor and Chartered Accountant of Singapore who specialises in personal tax consultancy. 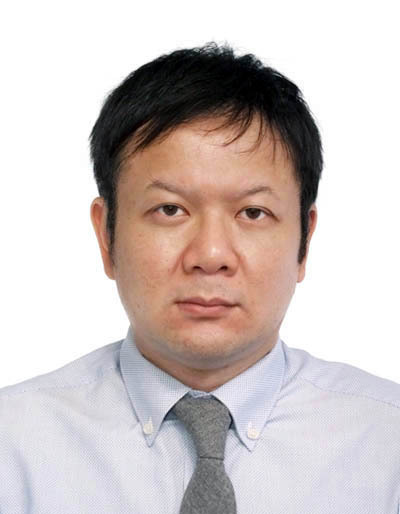 He has over 6 years of valuable experience dealing with individual tax and investigation cases in the Inland Revenue Authority of Singapore and 7 years of extensive managerial experience in personal tax compliance and advisory with Deloitte and PwC. 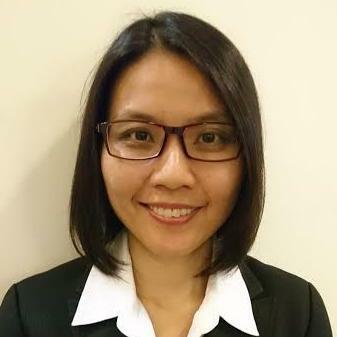 A certified Chartered Accountant of the Institute of Singapore Chartered Accountants (ISCA), Sandy has over 18 years of extensive finance experience which includes audit and technical advisory work across Big 4 accounting firms and investment banks. 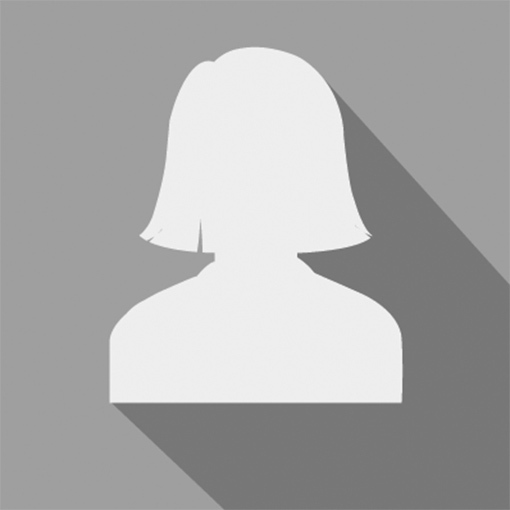 Siva is a tax director at a mid-sized international accounting firm. 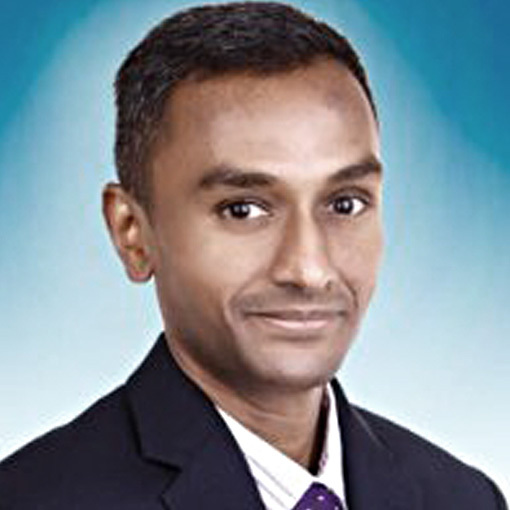 He has over 19 years of experience in tax compliance and tax consultancy work for individuals, local corporations, multinationals and financial institutions. 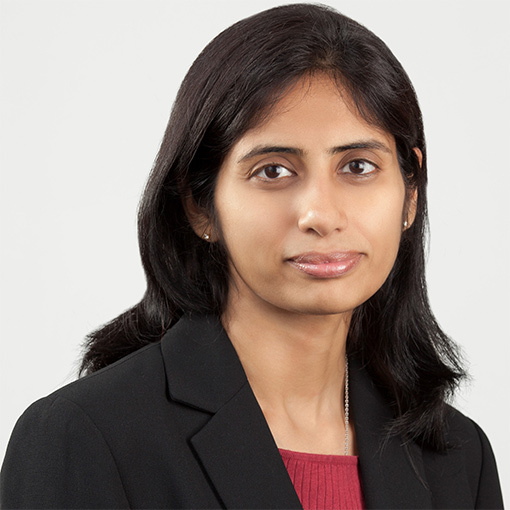 Sowmya is a Director at an international consultancy firm that specialises in transfer pricing and tax valuation. She is an economist with a PhD in Economics from Cornell University. Life Associate Member of The Chartered Institute of Bankers and an MBA graduate from the University of Strathclyde, Victor is a seasoned trade finance and international trade documentation trainer of over 25 years. 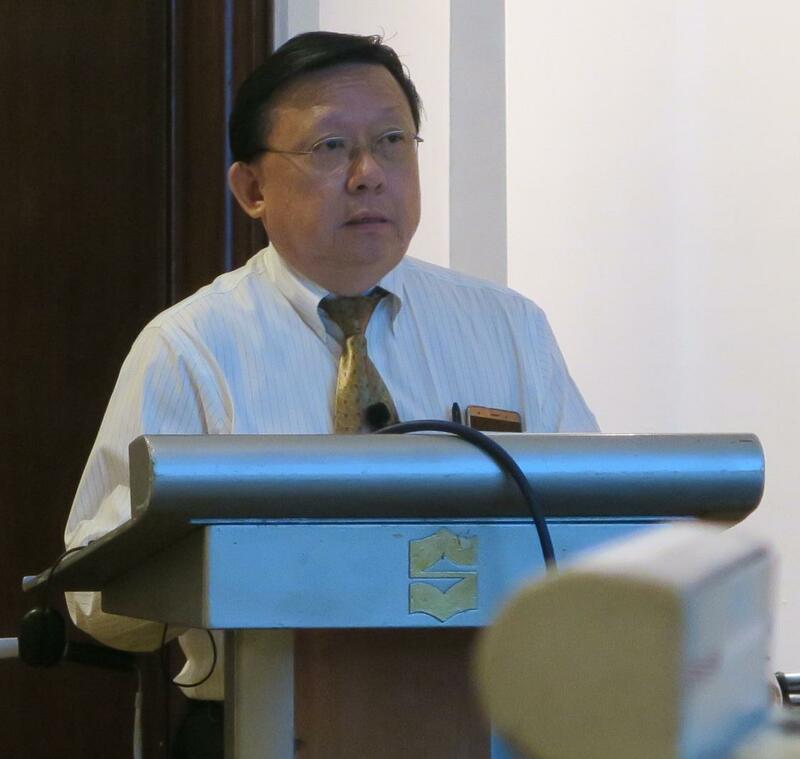 Dr William Goh is a seasoned trade finance and international trade documentation trainer of over 30 years. Incorporated in 2007, TAKX Solutions Pte Ltd is the premier provider of Goods & Services Tax (GST), corporate tax, finance/accounting, finance for non-finance and international trade documentation/trade finance training. Copyright © 2015 TAKX Solutions. All Rights Reserved.